Here in Simlångsdalen, we have plenty of options for both accommodation and food. Combine a good night's sleep with any of our dining experiences, fishing packages or other wilderness adventures. We are confident that your visit to Simlångsdalen will be unforgettable! Are you looking for an adventure? In Simlångsdalen there are endless experiences and places to discover. Go on a hiking safari and search for a moose, kayak in Brearedssjön or discover our interesting sights at your own pace. 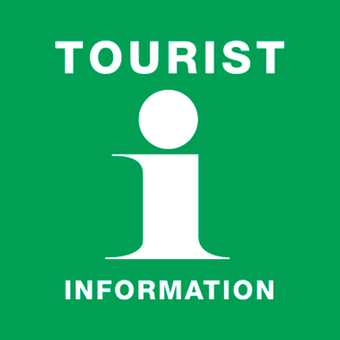 Find all the information you need about our attractions and tours right here. Go out and explore to find your very own wilderness paradise! Enjoy the solitude and tranquility of nature and its surroundings. Who knows, if you’re lucky you might spot a grouse, deer or moose! 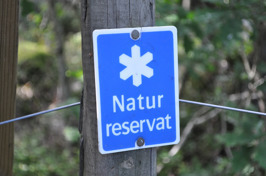 Read all about our wonderful nature reserves and how to get there. Take me to the wilderness! 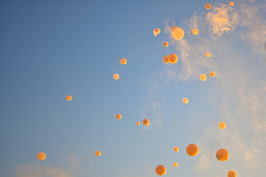 Forget about WI-FI, minibars and sweaty gyms! Our nature offers you birdsong, wildlife and fresh air! In Simlångsdalen, there are several hiking trails with varying lengths and difficulties. 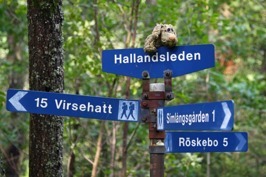 Read all about our trails - the shorter, local ones and longer hikes like Hallandsleden and Bolmenbanan. 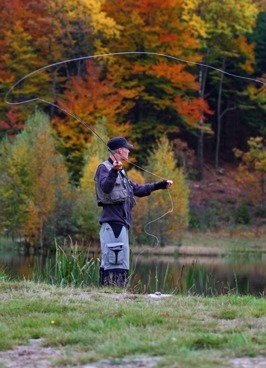 Perch, trout, rainbow, pike, eel, roach, whitefish, pike-perch or bream? Simlångsdalen is the perfect place for your fishing trip, whether you are looking for a private lake or a relaxing spot at the edge of Fylleån to enjoy the tranquillity. Find out which area that suits you and how to obtain your fishing license. Simlångsdalen is bursting with life, read about what’s happening in and around the village. Attend a course, watch a local football match or keep track of when the next market is taking place! 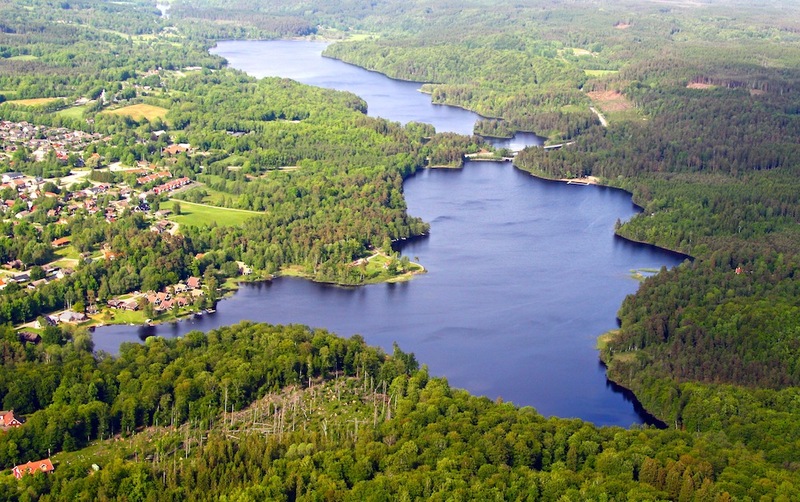 Simlångsdalen is situated in between the deep forests of Halland and the lakes Simlången and Brearedssjön. 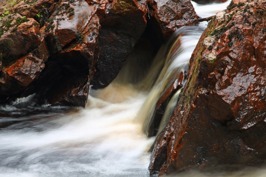 With only a 20-minute drive from Halmstad, this is the perfect destination for your wilderness holiday or day trip. Press the button bellow to find out how to get here or where to turn if you have questions or queries about our wilderness paradise.